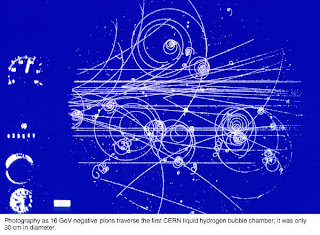 Pions traverse the first CERN Liquid Hydrogen Bubble Chamber. 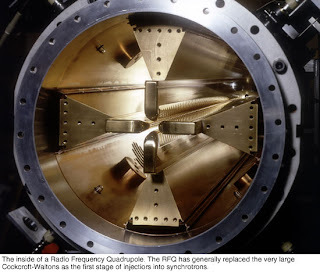 The inside of a Radio Frequency Quadrupole. 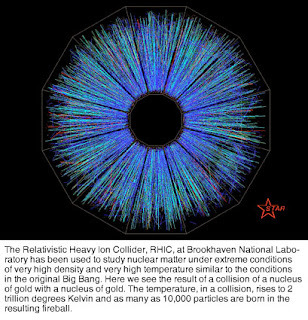 The Relativistic Heavy Ion Collider, RHIC. 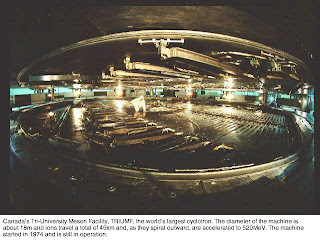 You are viewing PhysicsKerala, Some Pictures Related to Physics Click Here for more Recent Updates ... Question Papers and study materials..are available to download . Join the group and Help the group to Improve. Information about PHYSICS, Some Pictures Related to Physics and more... Free Download Question Papers and study materials.. NB : The details given here are taken from various sources. Please Verify the contents and contact us for your valuable suggestions.